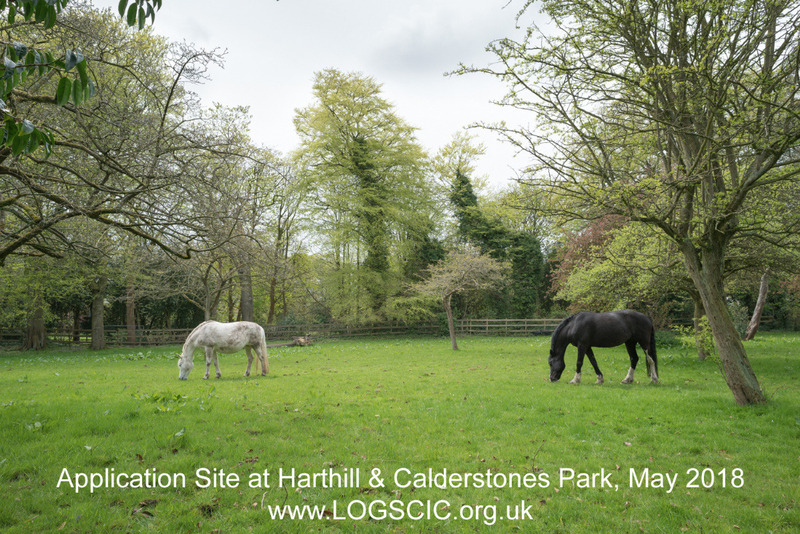 On the 5th & 6th November 2018 Liverpool Open and Green Spaces Community Interest Company (LOGS) took Liverpool City Council to the High Court in Manchester over the legality of the Council's planning permission to allow building on Calderstones Park and the Calderstones/Woolton Green Wedge. The High Court Judge, Mr Justice Kerr, is expected to make a decision soon. LOGS are obliged not to make any statements about the Judicial Review until after a court decision is made. We are still fund raising to cover ongoing legal fees and to further protect and enhance Calderstones Park. 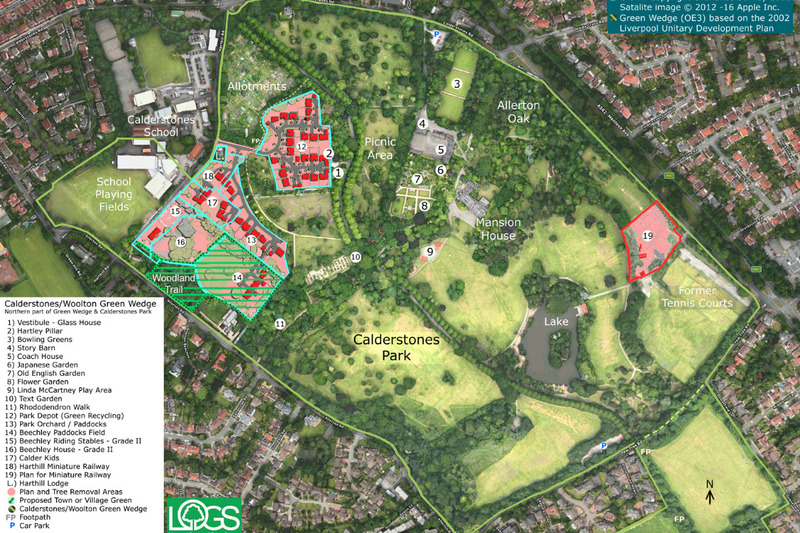 There is no doubt that Calderstones Park and the openness of the Calderstones/Woolton Green Wedge will be damaged if any of these development plans are allowed to proceed. We also need to continue to raise awareness of the heritage and botanic value of the park as well as the important community value of this treasured green asset. Please make a generous donation today to help save Calderstones Park and protect the Green Wedge. 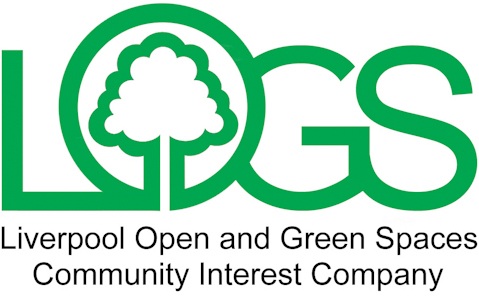 Liverpool Open & Green Spaces is a community interest company run by dedicated volunteers. It does not operate for profit but for the benefit of the community. 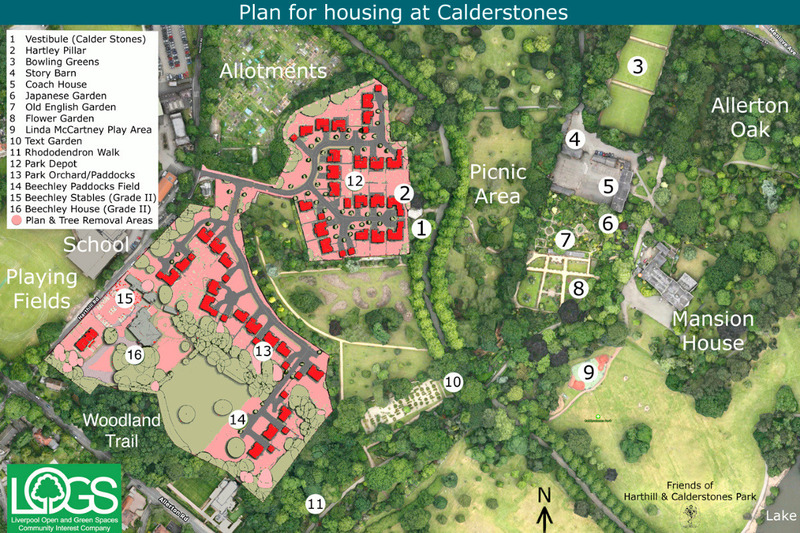 On the 5th & 6th November 2018 LOGS took Liverpool City Council to the High Court in Manchester to challenge the legality of the Council’s approved plans to build a housing estate on Calderstones Park. We expect the High Court Judge Mr Justice Kerr, to make a decision soon. LOGS are obliged not to make any statements about the Judicial Review until after a court decision is made. Many thanks for all your donations. We still need to raise more funds for legal costs for the Judicial Review hearing at Manchester High Court on the 5th & 6th November 2018. Thank you very much for your contribution to help fight the plans to build a housing estate on Harthill and Calderstones Park. The good news is that LOGS have recently been granted a further Judicial Review to challenge these housing plans to save the green space of our parkland. 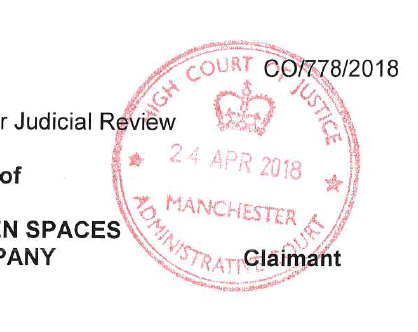 We have employed a specialist planning barrister who will take our case to the High Court in Manchester. 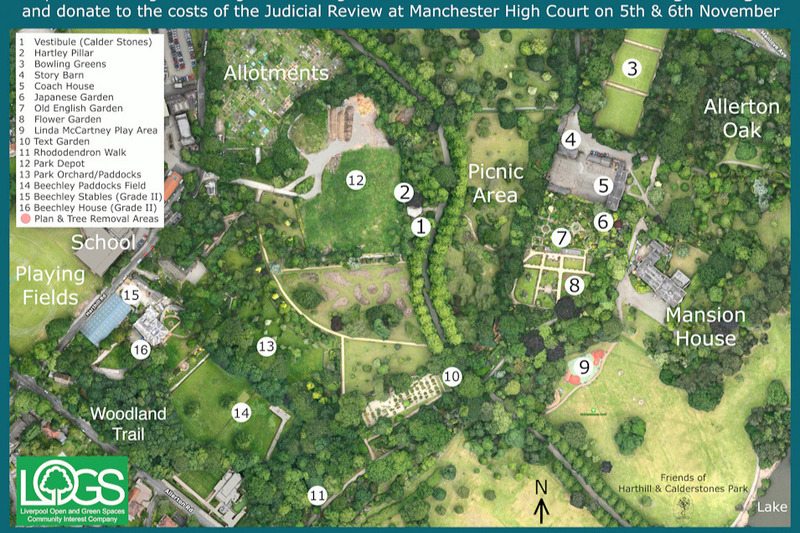 Court costs and legal fees are expensive and we are continuing to fund raise to help cover the costs to save our parkland and green space. Your further help with raising funds or raising awareness would be much appreciated. Please continue to visit our web site for updates and details of how to become a friend of LOGS.